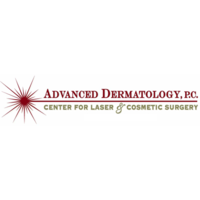 Advanced Dermatology P.C. and the Center for Laser and Cosmetic Surgery (New York & New Jersey) is a premier medical practice with multiple locations throughout Long Island, Queens, Brooklyn, Manhattan, Westchester, and Ridgewood, NJ. We provide the widest range of medical, laser & cosmetic dermatology and plastic surgery services in the NY Metropolitan area and at our NJ office. 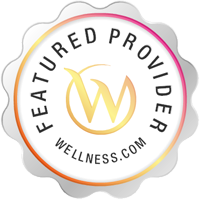 We are proud to own more dermatological lasers than any hospital or medical practice on Long Island. Please call Advanced Dermatology, PC at (631) 762-3045 to schedule an appointment in East Setauket, NY or call for more information.